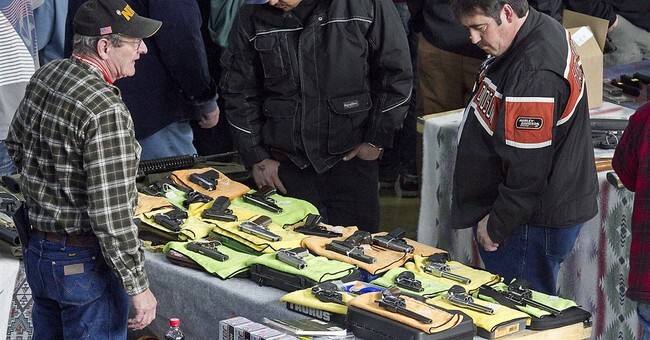 Wisconsin Mayor Launches $1000 Gun Bounty on "Illegal Firearms"
On Tuesday, Madison, Wisconsin Mayor Paul Soglin hastily announced the launch of a gun bounty program aimed at the seizure of “illegal firearms that have been used in a violent incident”. Although police and city staff are researching the effectiveness of similar programs in Baltimore, Tampa, and Miami, Soglin isn’t waiting for specifics or a green light to start the program, allowing the program to be funded from his own office’s budget. “At this juncture, I’m not going to wait for their conclusions and recommendations,” Soglin said. The bounty program would specifically seek firearms that have been used to shoot into homes and vehicles or that were used in assaulting individuals, Soglin said. It would also allow informants to be paid confidentially and would not require an actual conviction to be made to receive the $1,000. So which is it? Are individuals or guns destroying Madison? Although a gun can be used illegally, it’s not “illegal” until someone possesses or uses it in an illegal manner. 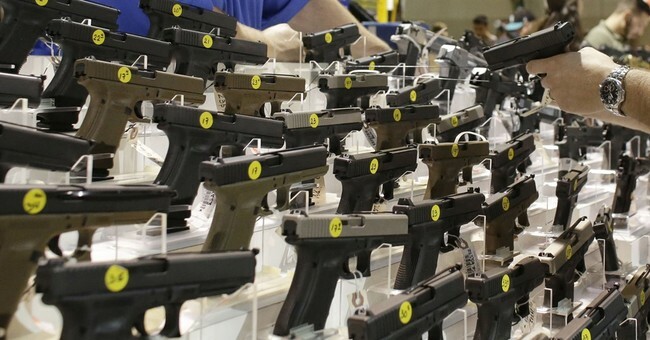 Soglin failed to clarify how the program would work or to acknowledge that without a conviction of an individual, that “illegal firearm” will quickly be replaced for that criminal’s next act of gun violence. Let’s hope the people in Madison will speak up against this before it becomes a swating opportunity for liberals who don’t like law-abiding gun owners in their communities.